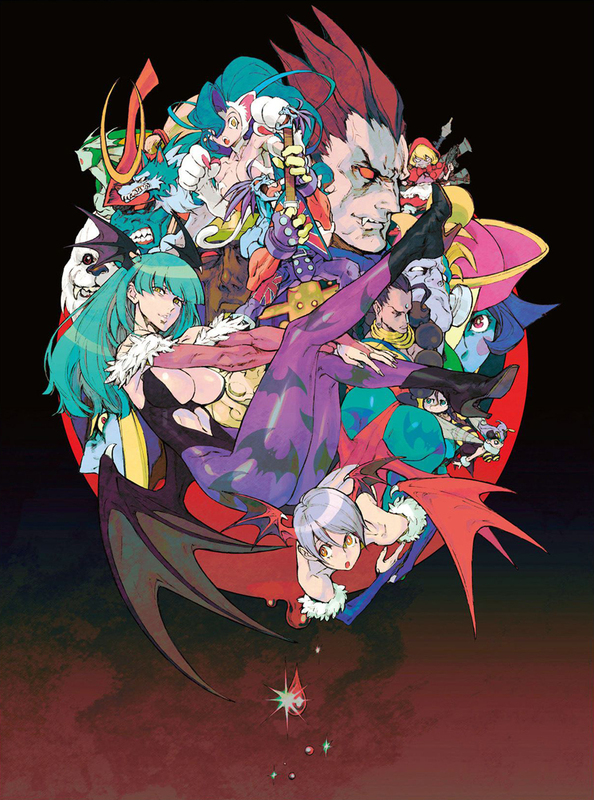 The Vampire series / Vampire Artworks (ヴァンパイア アートワークス) ~ Darkstalkers Official Complete Works artbook front cover illustration / Full roster composition / Kinu Nishimura / 2014. 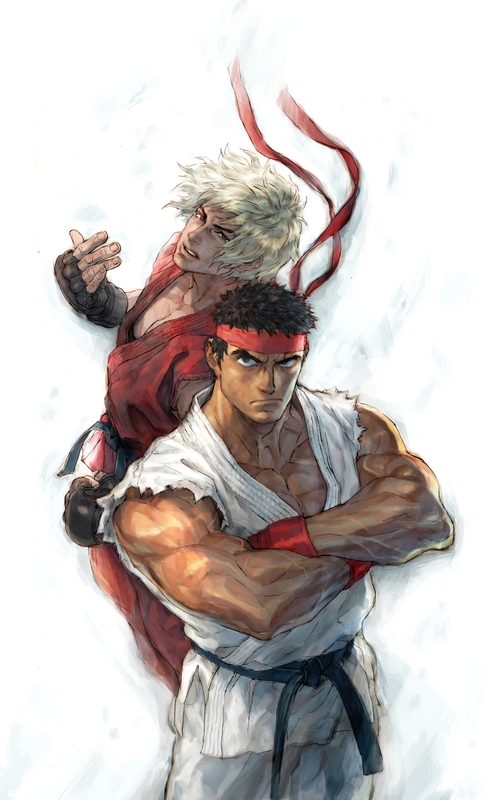 Street Fighter IV / Promotional art / Ryū X Ken illustration / Kinu Nishimura / 2008. 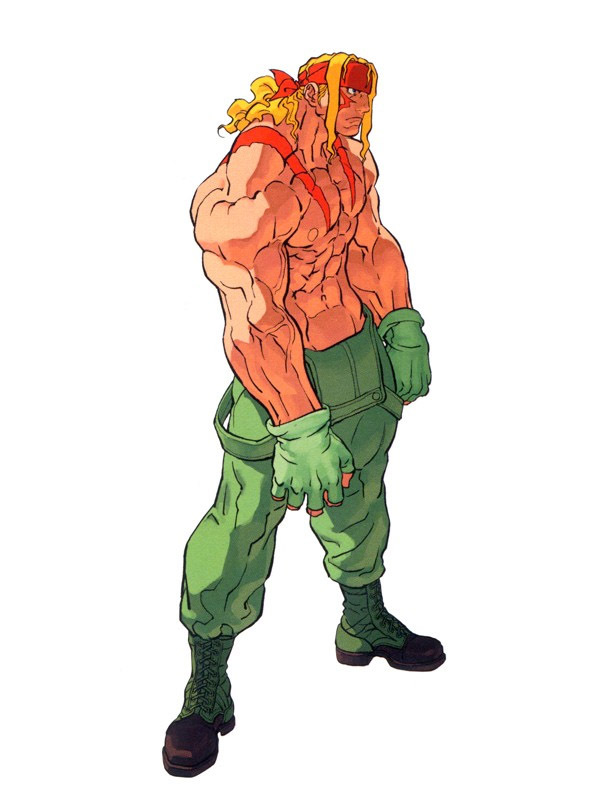 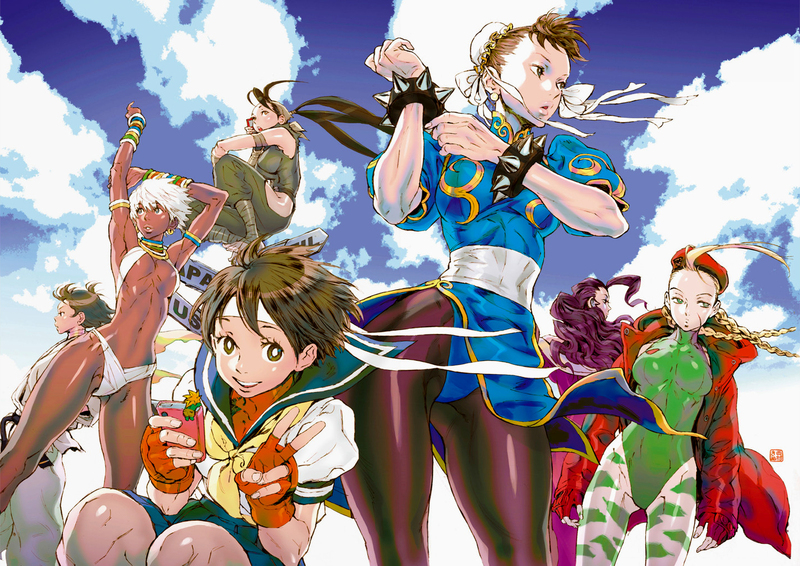 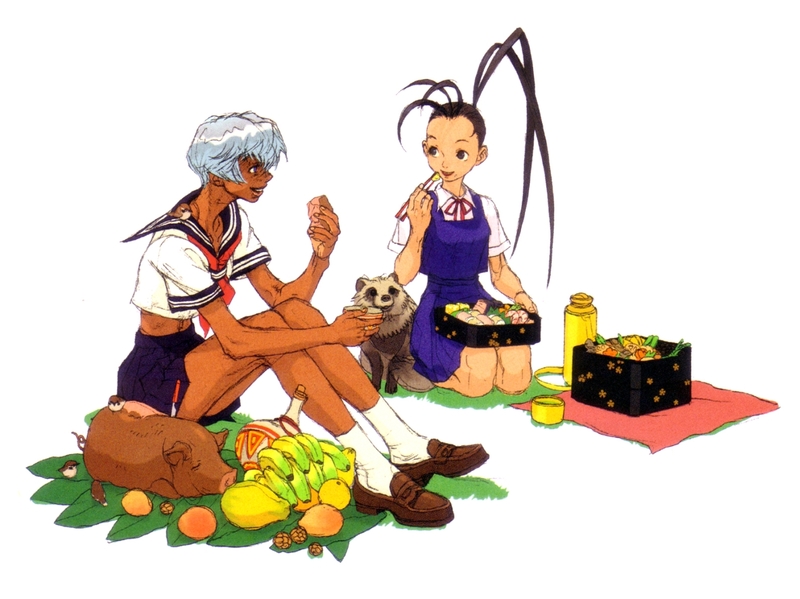 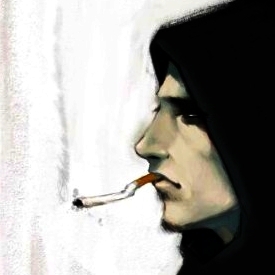 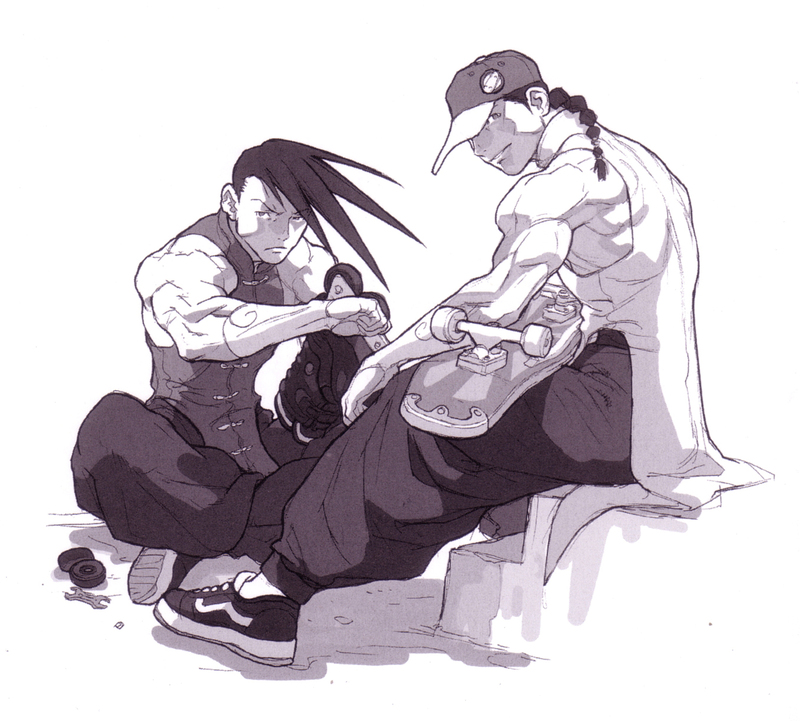 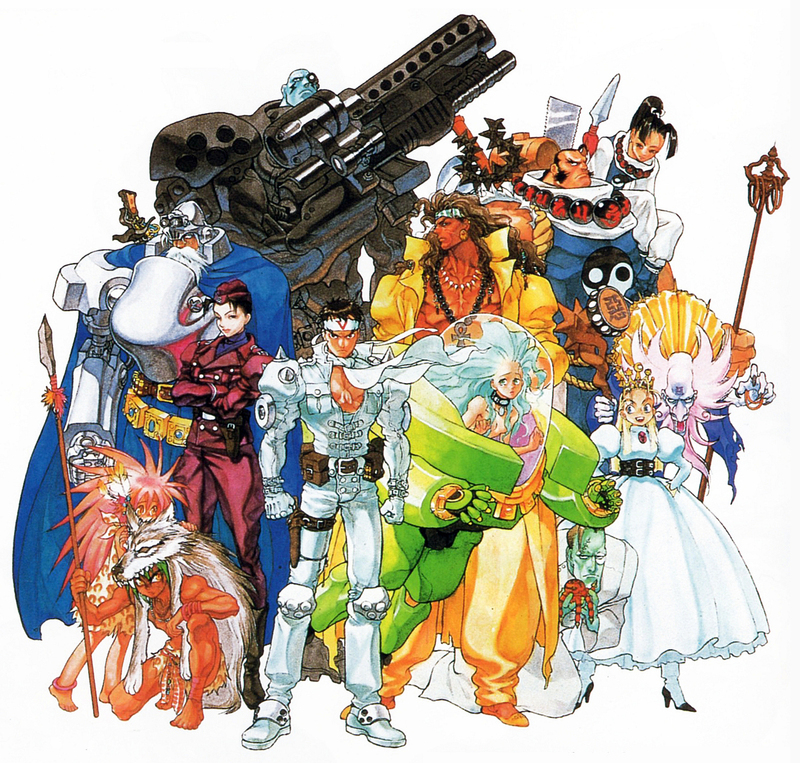 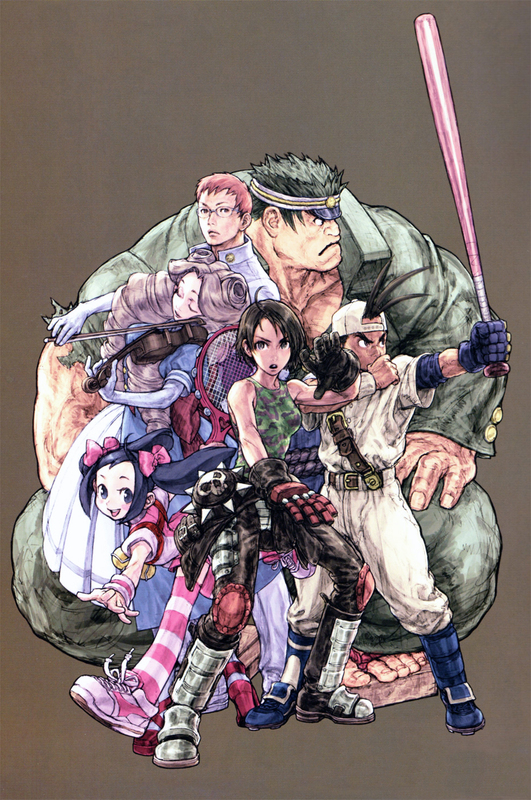 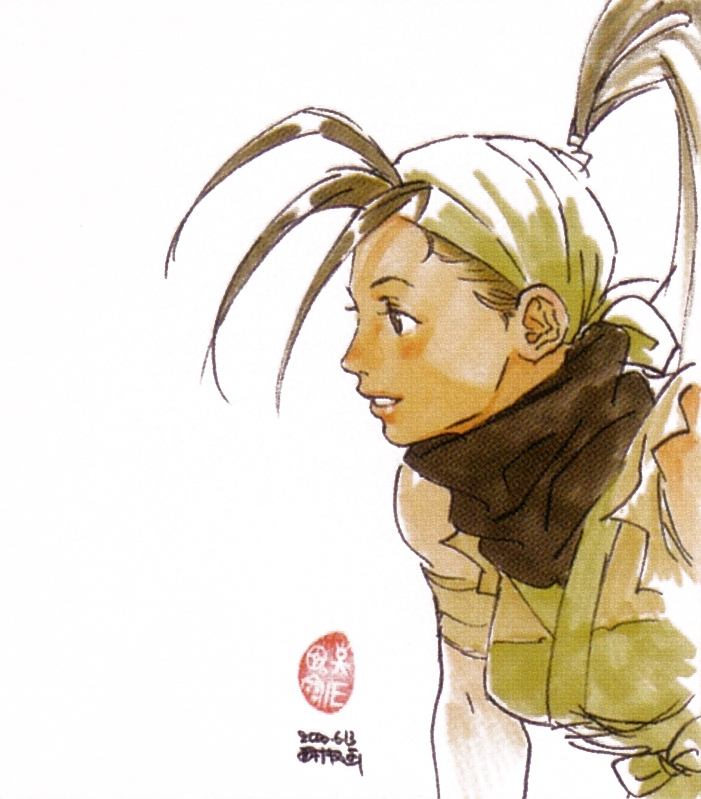 Street Fighter III ~ New Generation / Alex by Kinu Nishimura / 1997.